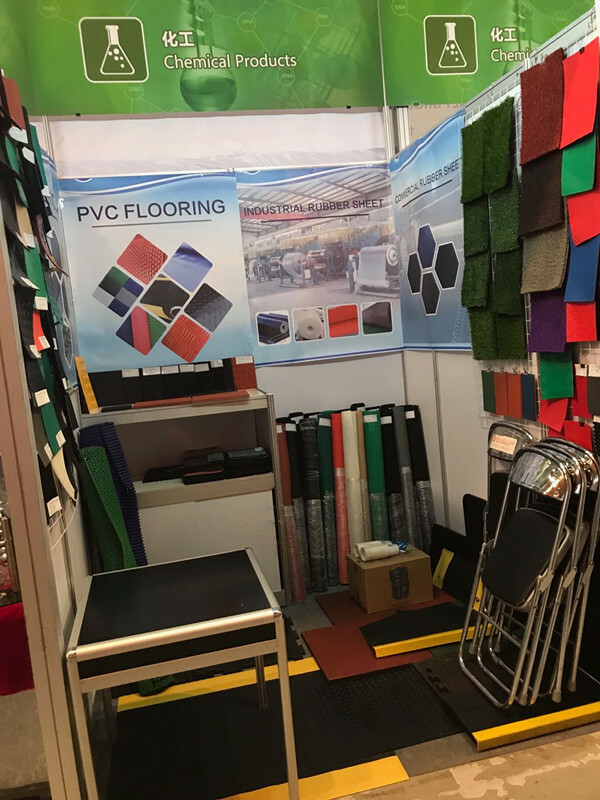 Renqiu Aochen International Co., Ltd., leading supplier of Button Rubber Mat and Playground Rubber Tile, invites you to participate the 124th China Import and Export Fair. We are attending 124th China Import and Export Fair, if you are interestied in our products, please contact us. Next: What solid rubber sheets are available?